The Grant of Probate and administering the estate of a deceased estate is often common legal work for solicitors. However, since December 1987 the costs of obtaining a grant of probate are regulated and as such often brings into issues in respect of charging for costs and disclosure obligations when the solicitor undertakes significant work in administering the estate as an adjunct to obtaining the grant of probate. Can and how does the solicitor claim for the fixed costs and those costs that go to pure administration of the estate? Section 59 of the Legal Profession Uniform Law Application Act (“the Application Act”) and clause 26 Legal Profession Uniform Law Application Regulations (“LPULR”) applies to costs of legal services provided in respect of the granting of probate or administration, or resealing probate or letters of administration. However, it does not apply to legal services provided for any other aspect of the administration of the estate. 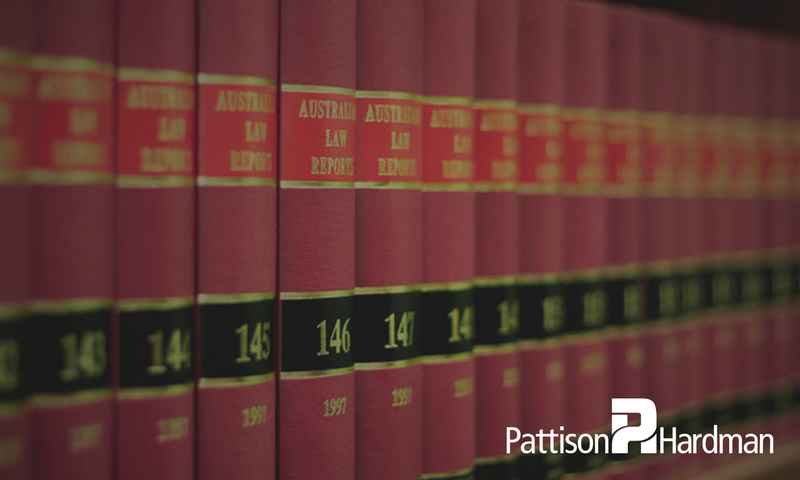 The regulated costs under section 59 of the Application Act are prescribed solicitor/own client. This means that practitioners are bound by the regulated amounts in all instances but disclosure must still be made under Part 43 of the Uniform Law. Costs in relation to administration of assets of the estate and of passing accounts are deregulated. This means that a solicitor can charge in accordance with its disclosure and costs agreement as he or she would in any other matter. Solicitors are permitted to increase fees by l0% of the amount payable for the legal or other service governed by the scales or the amounts permitted by the New Tax System Price Exploitation Law, whichever is less: clause 27 of the LPULR. (g) advising on questions of informal wills, rectification, capacity, duress, undue influence and forgery. So in summary when drawing your tax invoice you need to ensure that any work that fits into the lump sum scale is not double charged in the deregulated costs of administering the estate, otherwise the consequences could result in more than an issue on assessment. Further a practitioner needs to disclose on both basis how he or she will charge the client in the costs agreement.